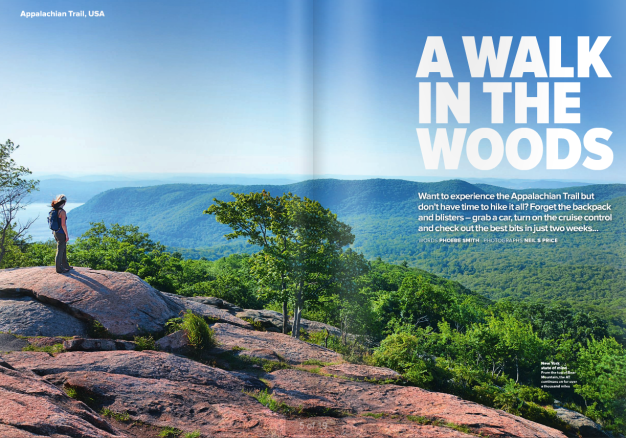 McAfee Knob is featured on the cover of an international magazine this fall. 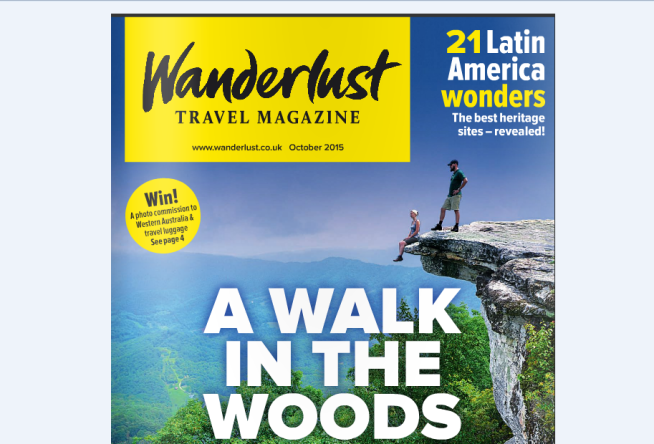 The October 2015 issue of Wanderlust, a multi-award winning UK publication for adventure and authentic travel, spotlights the Appalachian Trail to compliment the Robert Redford and Nick Nolte movie A Walk in the Woods, based on the book by travel writer Bill Bryson. Wanderlust traveled to the United States to follow Bryson&apos;s footsteps along portions of the trail featured on the big screen. In stead of completing the entire 2,180 mile hike from Georgia to Maine they cherry picked "must-see" hikes that readers could complete in two weeks. 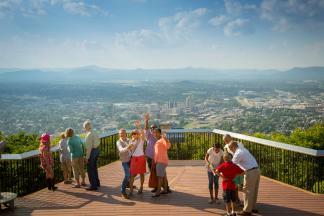 Among their stops was McAfee Knob in Roanoke, Virginia, also known as the most photographed spot on the Appalachian Trial. Phoebe says it best - this article is perfect for the traveler who wants to experience the A.T. without “the backpack and blisters”! Read the article, written by Phoebe Smith, here.